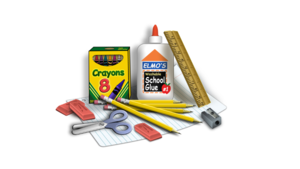 The Norwalk Fire Department is collecting backpacks and schools supplies for the Norwalk Human Services Council. The Community Prevention Task force, a program of the Human Services Council, is proud to support the Tenant Associations of Meadow Gardens, Roodner Court and Washington Village, in their efforts to provide backpacks and school supplies for their school age residents. Donations can be dropped off at the Norwalk Fire Dept Headquarters at 121 Connecticut Ave during the week and weekends through August 4th.